Talk Like a Pirate Day is September 19th! 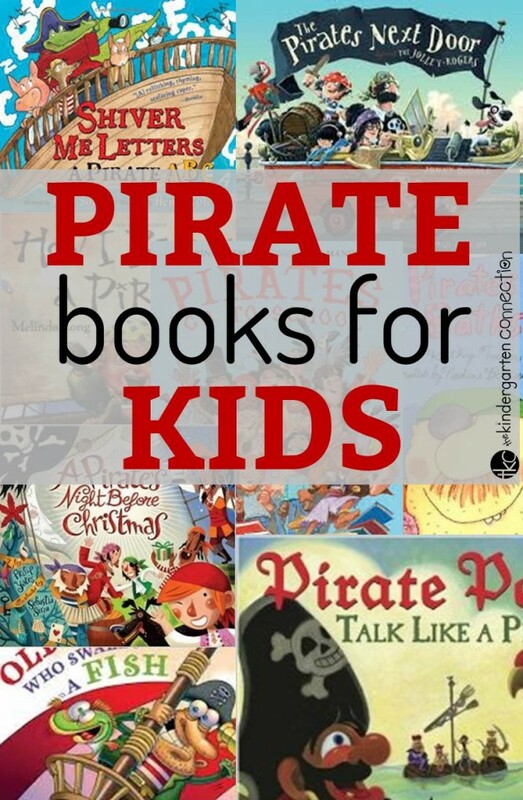 This can be a fun thing to celebrate with children because they often are fascinated by things like pirates (in the storybooks). Plus, let’s face it – having a day devoted to talking like a pirate and plain old fun is just pretty awesome! To kick off pirate themed fun, you can’t go wrong with great read alouds. 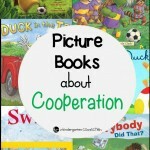 More importantly, good read alouds that are aimed for young learners! 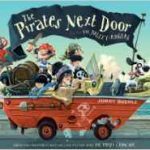 These pirate books for kids provide fun, clean, silly entertainment and are great to have in your collection! This pirate crew is in charge of capturing the entire alphabet! If they miss a letter – they have to walk the plank! This is a fun alphabet adventure and perfect for young learners who are exploring and learning letters! The Jolly Rogers is a pirate family who is moving into a town while they fix up their ship. They are the talk of the town, but little Matilda befriends the young pirate Jim Lad anyway. This is a great story to teach that we shouldn’t jump to conclusions about people. In the end, the town realizes they were wrong about the pirates when they find treasure buried (by the pirates) in their backyards! Jeremy Jacob claims that one day, while he was playing on the beach, a pirate ship sailed up and taught him everything he needed to know about pirates! 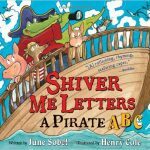 This fun book has bright, vivid illustrations and incorporates some fun pirate vocabulary, making it an entertaining read for all! This is a fun twist on the “There Was an Old Lady” series! This pirate eats all sorts of pirate themed things including a map and gold! 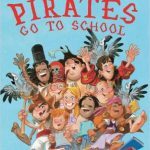 This is a silly, fun book that any pirate fan will love! 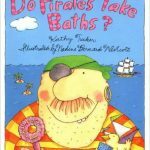 The illustrations are bright and colorful, and you learn all sorts of “facts” about pirates – even the question that is on all of our minds… do they take baths? I love this book because it rhymes and it is great, silly fun! What happens when pirates and their parrots go to school? The day is different, that’s for sure! Have a little early seasonal fun with this fun pirate themed story! 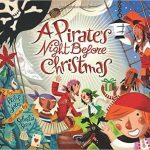 Similar to the style of “The Night Before Christmas” this story tells the tale of what pirates are thinking and wishing for on Christmas Eve! There also isn’t a Santa Clause or Saint Nick in this story, but rather a Sir Peggedy with a peg leg and hook arm, who drives 8 seahorses! 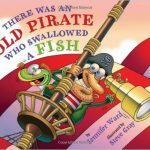 This twist on a classic tale is a great read aloud for young pirate fans! 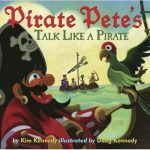 This story is perfect for Talk Like a Pirate Day! Pirate Pete has a great ship, but no crew! He must interview several candidates. They must have lots of qualities, but most of all, they have to talk like a pirate! 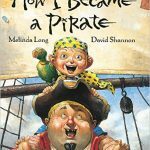 Have other pirate books for kids that you love? I would love to add them to my list! Leave a comment and let me know! 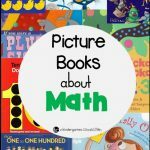 For awesome pirate themed activities, grab a free treasure alphabet match, and tons of other activities from some great kid bloggers!